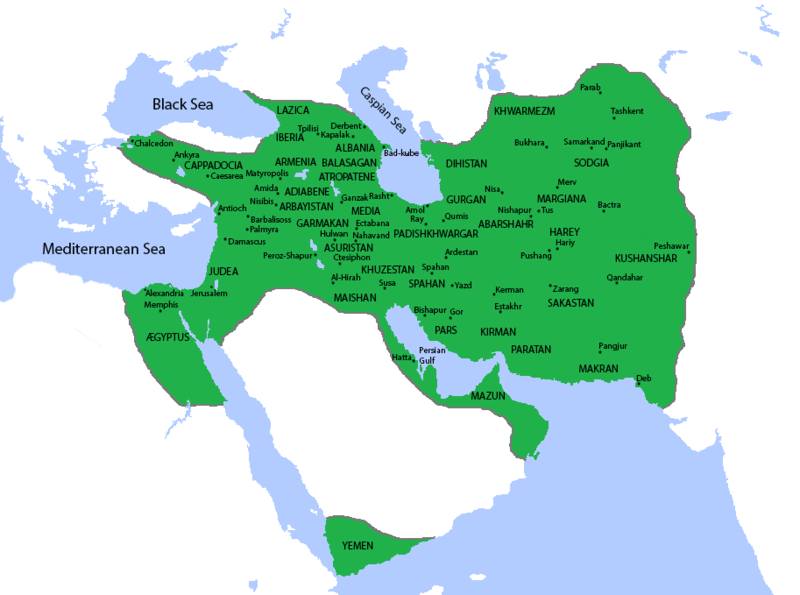 The Sasanian Empire was the last period of the Persian Empire (Iran) before the rise of Islam, named after the House of Sasan who ruled from 224 to 651 AD. The Sasanian Empire, which succeeded the Parthian Empire, was recognised as one of the leading world powers alongside its neighbouring arch-rival the Roman-Byzantine Empire, for a period of more than 400 years. The coinage of the Sasanian empire is not only the most important primary source for its monetary and economic history, but is also of greatest importance for history and art history. Only through the evidence of the royal portraits on the coins, does it become possible to identify depictions of kings on other media of Sasanian art such as silverware or rock and stucco reliefs.